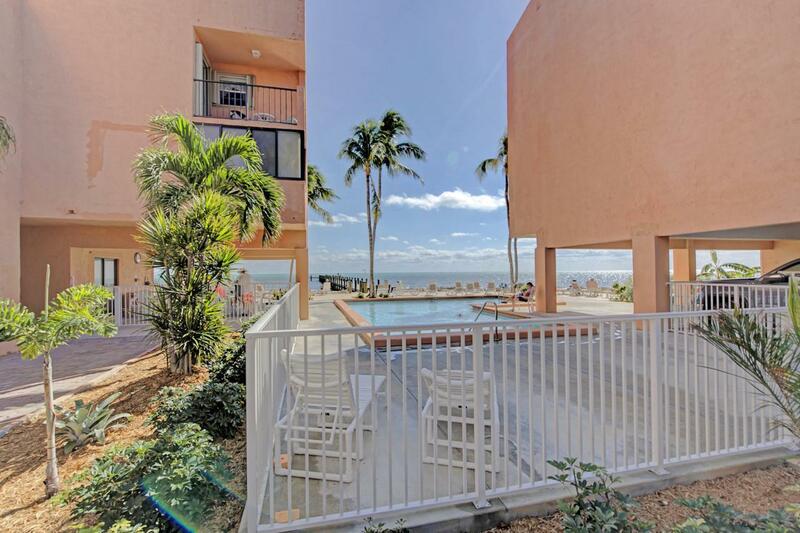 Only 1.5 hours from Miami & FLL Airports, this 2/2 condo is an Ideal location for quick weekend getaways. This unit has updated cabinets and granite counter tops in the kitchen. Tile throughout. 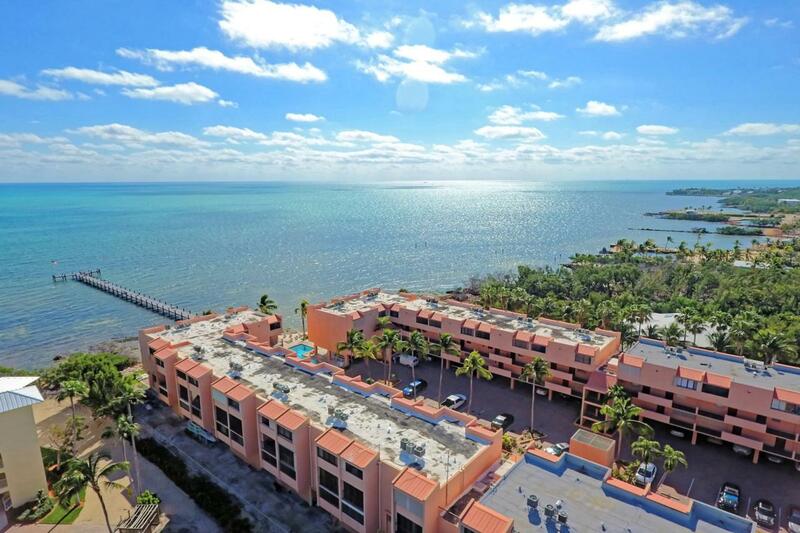 This gated complex has covered parking, guest parking, a heated oceanfront pool with an endless dock and views. 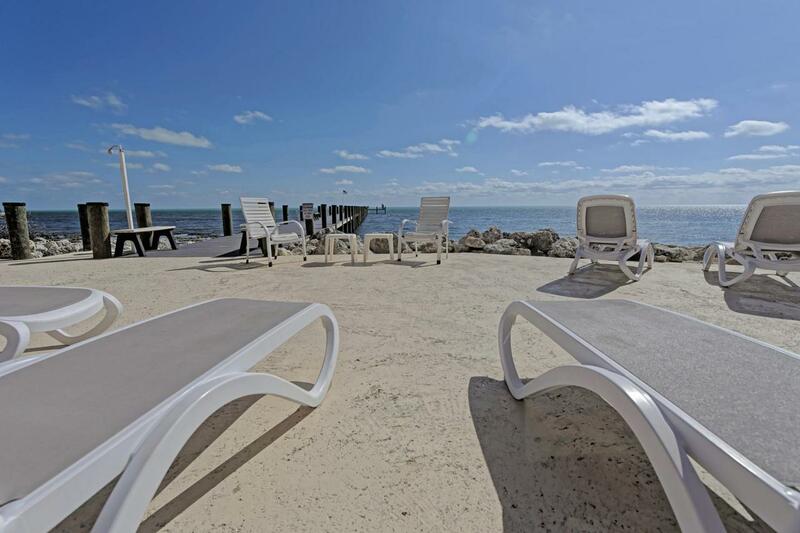 Islamorada offers world class fishing and Founders Park is within walking distance with a community pool, park, beach, marina, boat ramp and is a venue for concerts, community events and local sports. 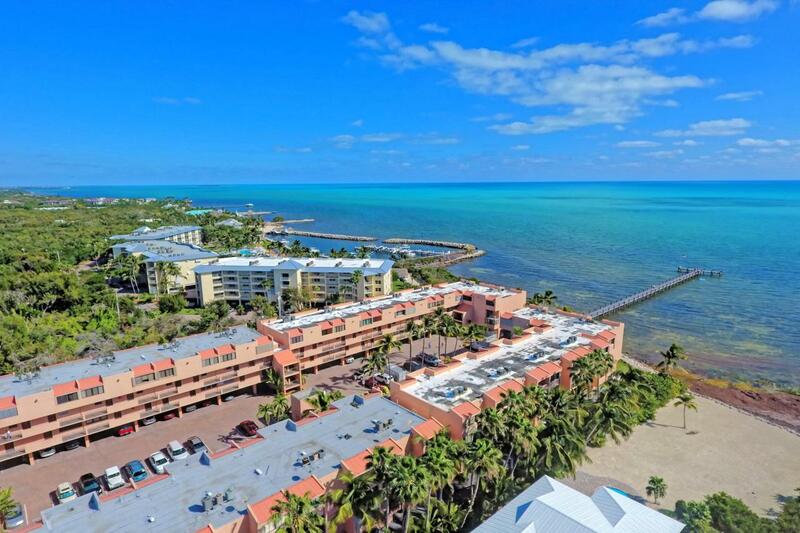 Listing courtesy of Daniel L Urban of Century 21 Schwartz Realty- Keywest.